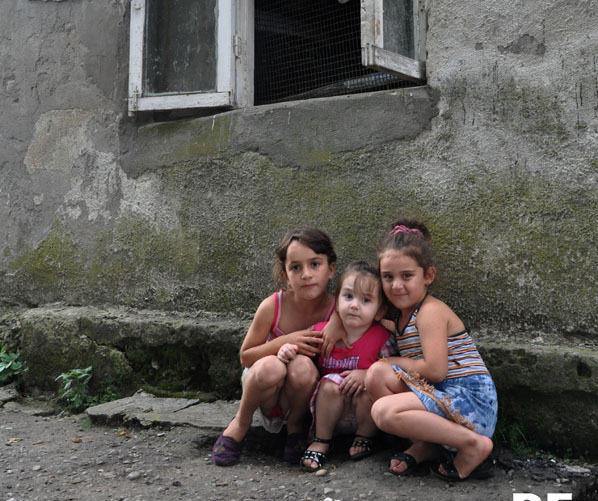 TBILISI, DFWatch–UNICEF Georgia claims that since 2005, the government has made significant progress in reforming the child care system, but important challenges remain, such as child poverty, violence against children and weak child protection. Currently, there are only three operational state-run child protection institutions in Georgia, compared to 41 in 2009. The number of children living in state-run institutions has been reduced from over 4 600 to 109. They have been adopted or returned to their families, as the government pays USD 50 monthly per child for families who take back their children as well as health insurance and free day care. But this, UNICEF claims, does not protect children from violence. According to a 2013 study by UNICEF, named Violence against Children in Georgia, 60 percent of the population in the country believes that harsh parenting, including physical abuse and loud shouting, is more effective than non-violent parenting methods, though 94 per cent of those surveyed understand that children are hurt even when they just are witness to violence at home. Even 60 of percent child protection professionals – teachers, resource officers and social workers – think that a family’s internal affairs are their own business, and should not be interfered with by others. “Violence is everywhere. It happens in all countries, at all levels of society,” said Sascha Graumann, UNICEF’s representative in Georgia. “But too often, violence against children is invisible because it occurs within homes and families or because people turn a blind eye to it,” he said. Children can become victims not only within their family. 46 percent of all school professionals – teachers and school resource officers – stated that the violence would have to be severe and repetitive in order for it to be reported. One of the last cases of violence against a child that has revealed occurred at the sport school of the Gymnastics Federation, where a trainer hit a 10 year old girl in front of her mother. The director of the sport school, Pikria Pankvelashvili, said that the trainer was reprimanded and if she behaves violently again, she’ll leave school. “In order to make this institutional mechanism work properly it is crucial that we all are active and speak out when we see violence,” Graumann said.